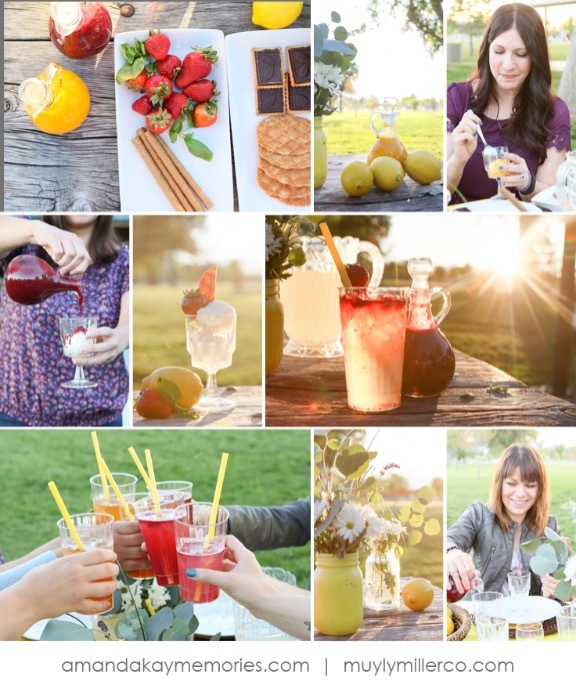 I teamed up once again with Muyly of Muyly Miller Co. for a fun styled shoot. She envisioned a relaxing backyard get together with friends. Her ideas are so refreshing and I had a wonderful time making these images to show off her talents. To read her concepts behind this session, check out her blog post here. Thank you for stopping by today, if you are interested in booking a session, feel free to contact me by clicking here. I sure hope your summer is filled with laughter, family and friends!